We are delighted to announce The Lamplighters as the latest addition to our collection of pubs in the region. 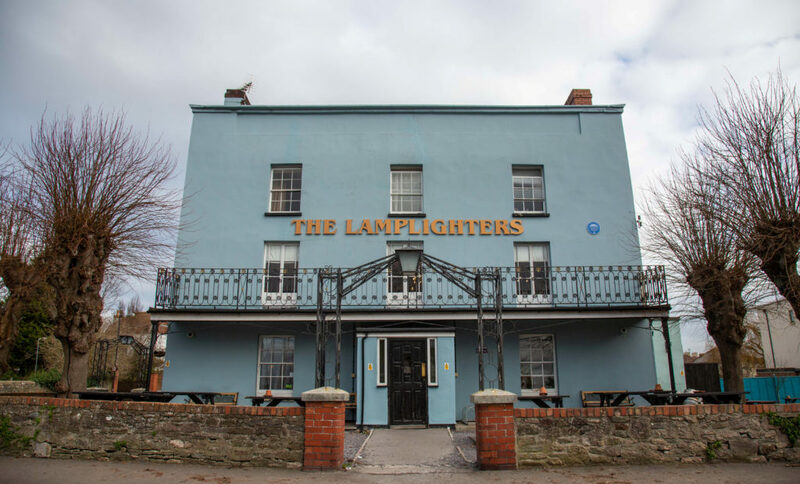 The Lamplighters, which sits on the bank of the River Avon in Shirehampton, dates back to 1760 and is the only pub in Britain to bear this uncommon name. The property was initially known as Lamplighter’s Hall – a country residence built by a prosperous contractor, responsive for lighting over half of Bristol’s parishes with oil-lamps. By the 1800’s it was known as ‘Lamplighter’s Hotel’, frequented by seamen from across the world during long-periods of anchorage in Hung Road. Set in a terrific location overlooking the River Avon, Lamplighters is a classic community pub with a great seasonal food offering, quality local cask beers and excellent outdoor areas, including a south facing terrace. The pub will operate as a tenancy and will be part of our eight-strong Bath Ales pub portfolio which spans the Bristol and Bath area and includes: The Swan at Swineford, The Salamander, Hop Pole and Griffin in Bath, The Wellington in Horsfield as well as Graze Bath, Graze Bristol and Beerd Bristol.